SWAPtoberfest Begins Today Through the End of the Month! 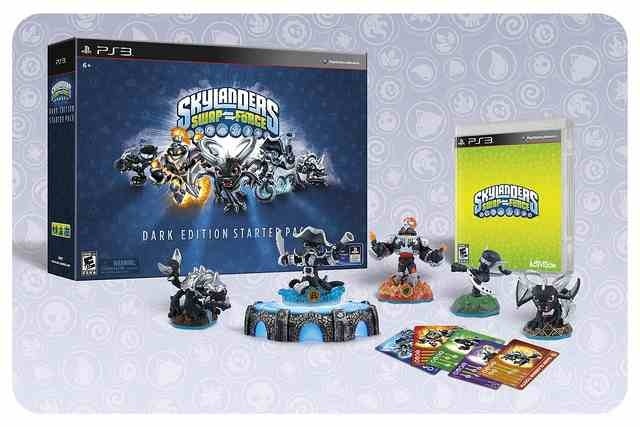 This October, celebrate the highly anticipated launch of Skylanders SWAP Force with fun SWAPtober activities! On October 10, 2013, Times Square will transform in to Skylands for an open to the public “SWAPtoberfest” event. SWAPtoberfest attendees can play the game before it hits store shelves, participate in fun Skylanders SWAP Force-themed activities, take photos with favorite Skylanders characters and have a chance to win amazing Skylanders prizes.